 For your stay at the campsite Les Sables Blancs in Finistère is a real holiday, we provide sheets .. 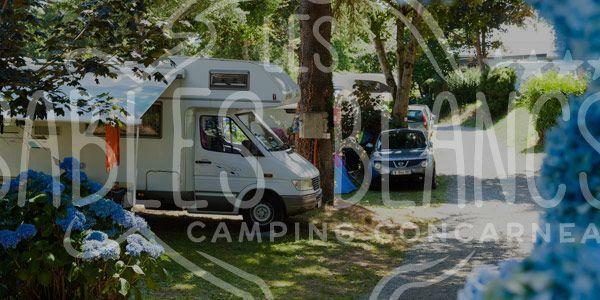 This is the little extra that will allow you to feel on vacation when you arrive with us in mobile home. This service is free, There is no charge to pay for it.